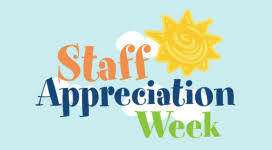 Each year Cherry Crest families show their appreciation for our outstanding teachers and staff by volunteering to provide food, beverages and paper products throughout the school year. Each Grade level is assigned one month (November-April) to focus their efforts and many items can be delivered by your child. Thank you for your contributions! Monday, May 6 - Students bring flowers and cards for their teachers. Tuesday, May 7- PTSA sponsors snacks. Wednesday, May 8 - PTSA sponsors gift of mini-loaf from Great Harvest Bread Co.
Thursday, May 9 - PTSA sponsors catered lunch. Volunteer at recess and/or lunch to allow our Instructional Aides to enjoy the catered lunch too! Friday, May 10 - PTSA sponsors Bubble Tea cart service. Thank you in advance for helping us carry on this tradition of gratitude! 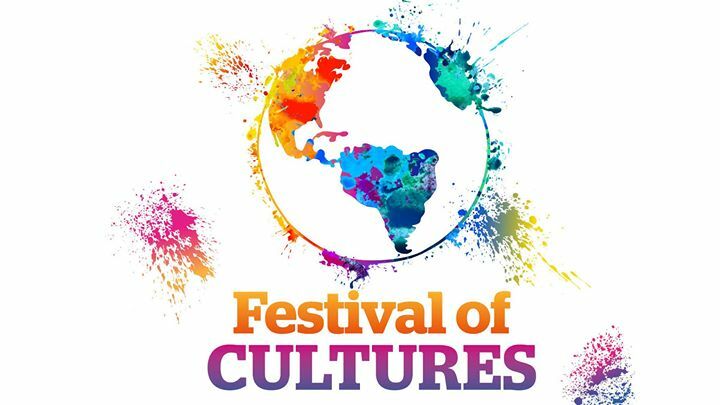 The annual Festival of Cultures will be held on Wednesday April 24th 5:30 P.M.-7:30 P.M.
Join us for a wonderful tour around the world at Cherry Crest I A festival marked by feasting, ceremonies, crafts ,games and other observances. Prepare your traditional costume to showcase your country! No costume? Wear your country colors or even your national team sport t-shirt! We want this event to be colorful! THE FESTIVAL WILL KICK OFF AT 5:30 P.M. WITH A PARADE- FEEL FREE TO MEET ON THE STAGE IN YOUR NATIONAL COSTUME OF CHOICE and join us as we celebrate our Community and the Diversity at Cherry Crest! Because Kindness Counts and Cherry Crest is always of for a book drive, we are collecting socks for Friends of Youth and books for a group of Newport High students who are supporting King County kids in need of books. A donation box will be near the front office. Both socks and books can go in the same box. Homeless and foster youth, supported by Friends of Youth, are always in need of socks. Help our students start off with their best foot forward with new socks.THANK YOU. Newport Highschool students have formed "Seattle Advocates". They are working to address early literacy by collecting books for Page Ahead and some of our Title 1 Schools. 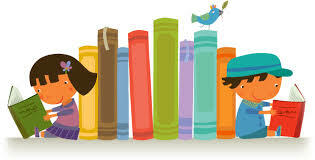 Cherry Crest kids are prolific readers, and we are excited to help pass on books to the next generation of book worms. Each year Cherry Crest families show their appreciation for our outstanding teachers and staff by volunteering to provide food, beverages and paper products throughout the school year. 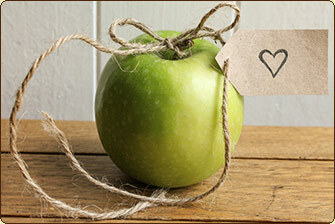 Each Grade level is assigned one month to focus their efforts and many items can be delivered by your child. Parents of 1st Graders: April is your month! Sign Up.now to participate. Thank you in advance for your contributions. Together we strengthen our community! The Cherry Crest 5th graders are organizing pancake breakfasts at the Bellevue Applebee's on May 11th and May 19th from 9:00 A.M.-10:30 A.M. Funds raised from ticket sales will support this year's 5th grade gift in honor of the Cherry Crest School and staff. For the gift, the 5th graders have chosen to raise money to help fund beneficial programs that support students in need in our community. Money raised will provide weekend meals for kids in need (Backpack Meals for Kids) and pay for supplies filled duffel bag for foster kids. Many of our fifth graders will be your greeters, seaters, order takers, and servers at these breakfasts. Please join us and purchase your Applebee's breakfast tickets for $10 per person! Purchase your tickets at the next movie night (Friday March 22nd), online here or from any fifth grader until May 10th (or while supplies last)!